In order for the Durban ICC to provide a safe and controlled working environment, legislation dictates that all contractors, suppliers and service providers are required to complete the Accreditation and Induction process. Once this process has been completed, contractors will be registered on the Durban ICC EBMS database and be issued with an accreditation badge/card (to identify those who have been inducted) as well as a colour-coded wristband (which allows Security Personnel to identify and control access to only those persons accredited to be in specific venues for specific events). 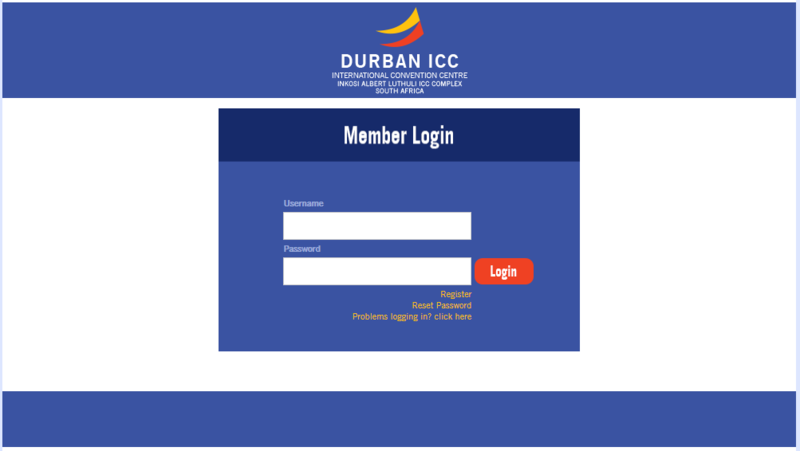 The Durban ICC is pleased to announce the launch of its new, online induction platform. This will allow all suppliers and contractors to complete the compulsory induction training before coming to site, saving you a lot of time when you arrive. Your accreditation can still be obtained from the DEC Administration building upon arrival at the Durban ICC, where each employee’s participation and competence in the induction training will be checked and signed for. Please bring your identification documents with you. Please note that unfortunately no accreditation can be granted unless you have completed the online induction course. A username and password (a profile) will need to be created for each of your employees coming to work at the Durban ICC. Click here to Download the Induction Register Template, complete your company name, contact information and the full names and ID/Passport Numbers of each employee requiring accreditation. Please email the completed document to training@icc.co.za to request the creation of your online user profiles, which will be linked to the relevant induction course. In return, you will receive a list of user profiles. Please make sure each of your employees login to the site and complete the training course before they arrive at the Durban ICC. Once you have received your login details, click on the image below to access the online training platform. Enter your profile details, select your course and watch the instructional video on how to work the training platform. Your induction will be valid for 13 months from date of issue. Do not hesitate to contact us on training@icc.co.za if you have any questions or issues?